Hello, scrappy friends! I'm excited to share the news that I'll be designing for Scrapping 4 Fun Challenges for the next quarter. This card is for the first challenge, "Ladies." 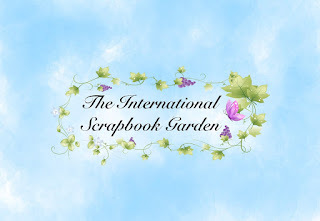 You can create a layout, card, canvas, mini album, or “Off the Page” creation. This challenge is sponsored by SheepSki Designs. New Challenges will be posted every second week on a Friday. Challenges end every second week on a Thursday at 11:55pm European time (that's 7 hours ahead of CST, so keep that in mind). There's a clock in the upper left hand corner of the S4F blog, so you can use that as a point of reference. Deadline for today's challenge ends on May 25th and a new challenge will be released on the 26th. Can't wait to see what you create! Awesome lady cut out! Beautiful card! Big congrats on the designing opportunity! Thank you for your DT Creations at Scrapping4funChallenges. 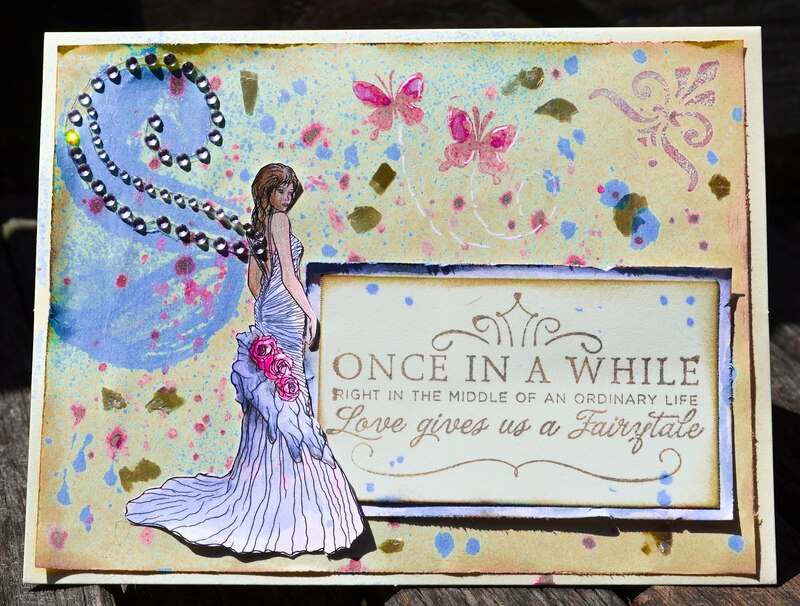 beautifully coloured and lovely background, a great card. Your card is gorgeous!! 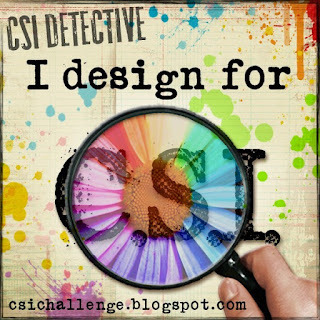 Thanks for joining us at the SheepSki Designs Blog Challenge. Stunning loving the image of course and the sentiment is great. Thanks for joining us over at Sheep Ski Designs.